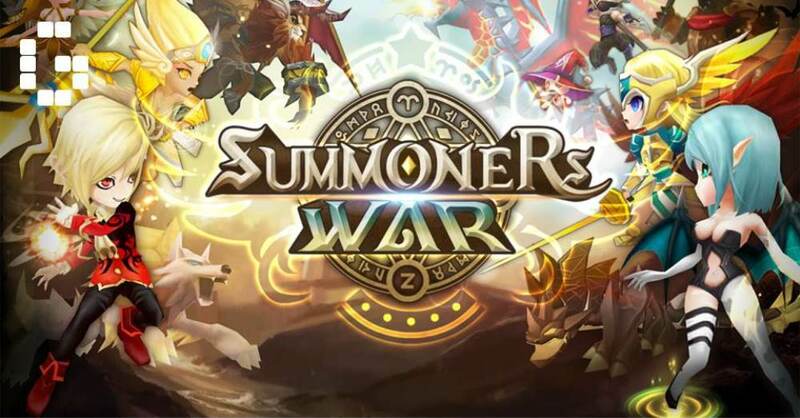 South Korean mobile game giant, Com2uS has previously spoken of expanding its hugely-successful Summoners War IP. In fact, they have recently announced its quarterly financial report for the last three months of 2018. The report disclosed some new information about their upcoming titles. While the highly-anticipated Summoners War MMORPG is still in work, we might be getting a new game before that. About the MMORPG, there are a few new images from the financial report. Also based on Summoners War, the new mobile game will be announced at the upcoming Samsung Galaxy S10 event. It is a real-time strategy mobile game that lets players build their own cities, kind of like Clash of Clans. Unfortunately, we still do not have much information about this so please stay tuned for now. Final Blade - The Global Version is finally here!